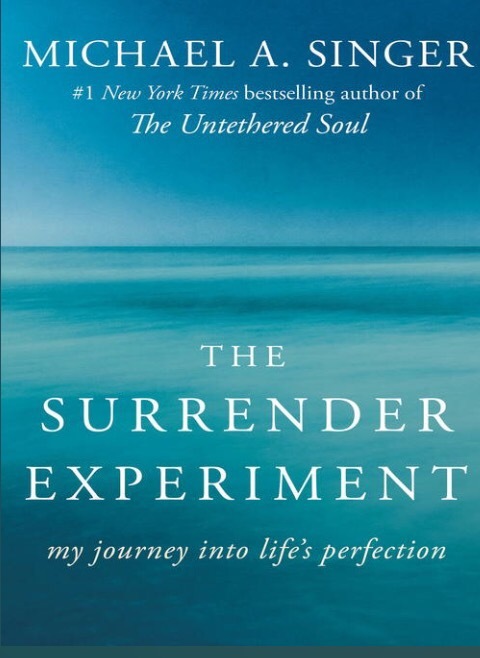 The Surrender Experiment: My Journey into Life’s Perfection was, frankly, a time-filler, a distraction, and although I didn’t unequivocally love it, I did enjoy the descriptions of the north Florida woods, and the concepts of suspending personal preference or will in lieu of seeing how the plan of Life (as a feminine-personified Force in Singer’s language) would unfold as superior to what the human actor could/would plan or manifest. Surrender. Taking some useful bits from this book, and I plan to investigate his other book, The Untethered Soul.